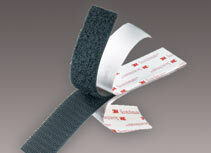 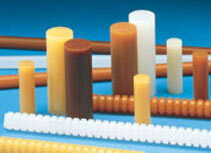 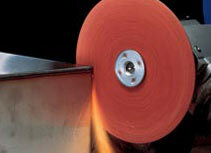 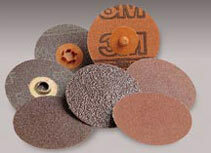 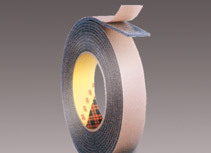 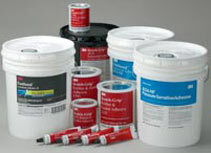 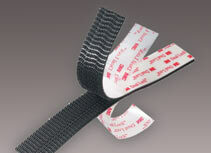 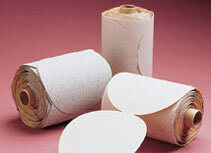 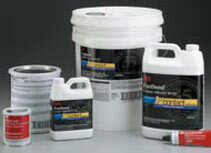 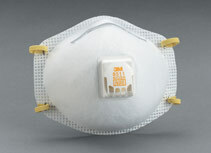 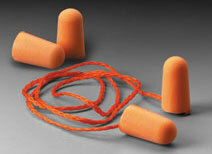 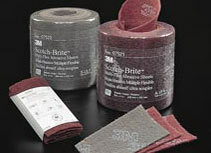 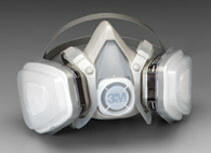 TRK Products, Inc. was established in 1983 as an authorized 3M distributor and prides itself on Customer Service. 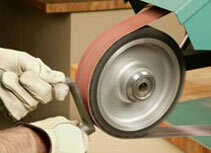 Our experienced staff is on duty to serve your needs. 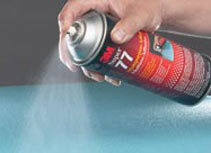 Just give us a call and we will be happy to assist you in any way. 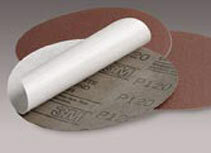 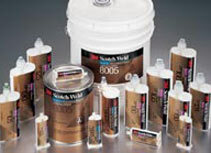 As a full-line 3M™ authorized distributor we are proud to showcase a wide selection of industrial products, including adhesives, abrasives and tapes of all kinds. 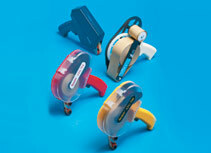 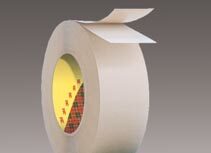 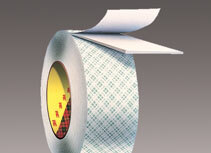 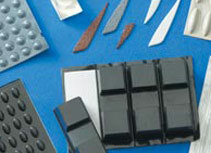 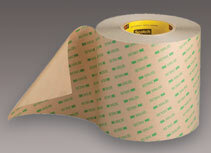 We specialize in converted items such as tapes in individual pieces, segmented on a roll or custom die cutting. 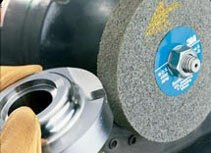 Make your production easier – we will cut it for you. 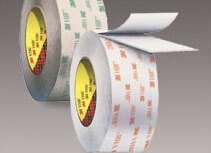 TRK Products, Inc. was established in 1983 as an authorized 3M distributor and prides itself on Customer Service. 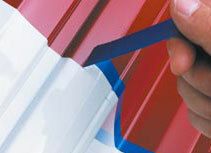 Our experienced staff is on duty to serve your needs.